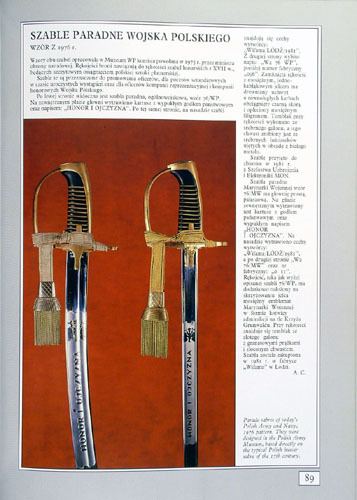 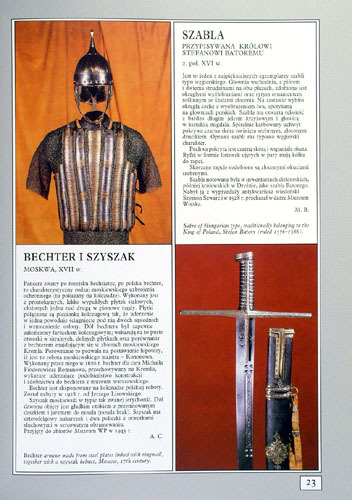 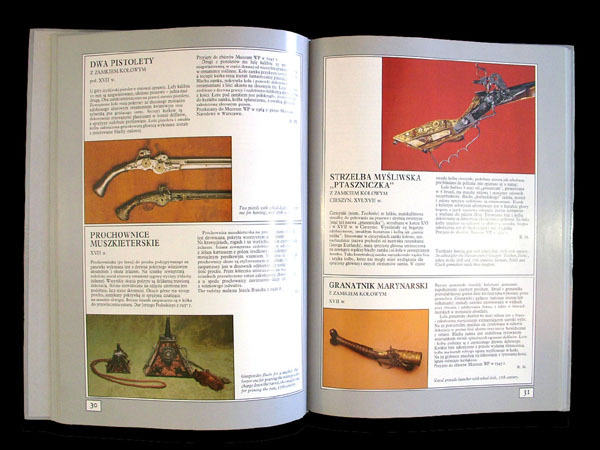 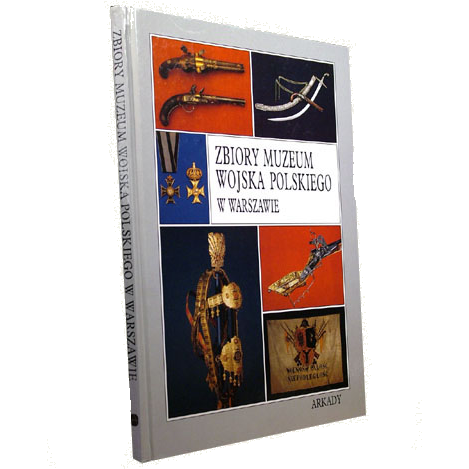 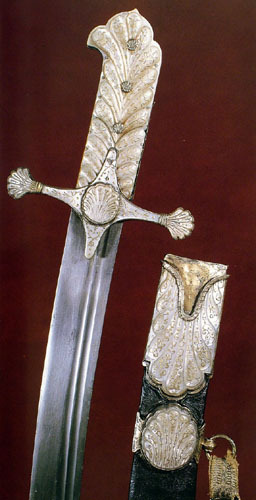 Printed in limited number of copies, album on arms, armor, uniforms and other military objects, from the biggest army museum in Poland. 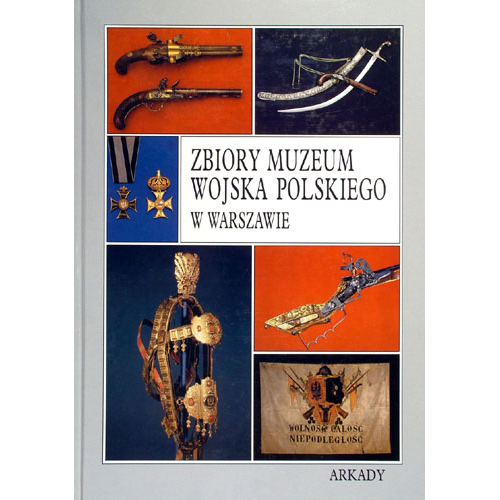 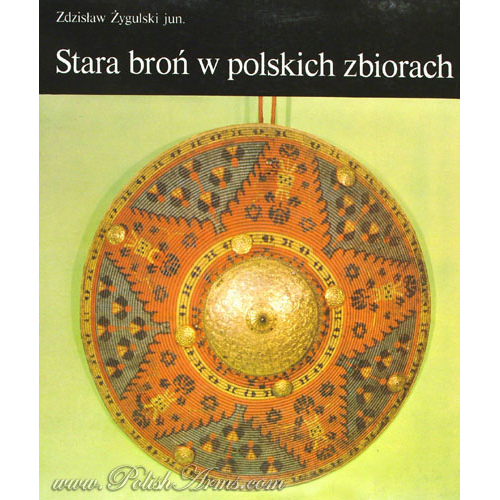 Beautifully made, on coated paper and in hardcover, full of color pictures of Polish and European objects. 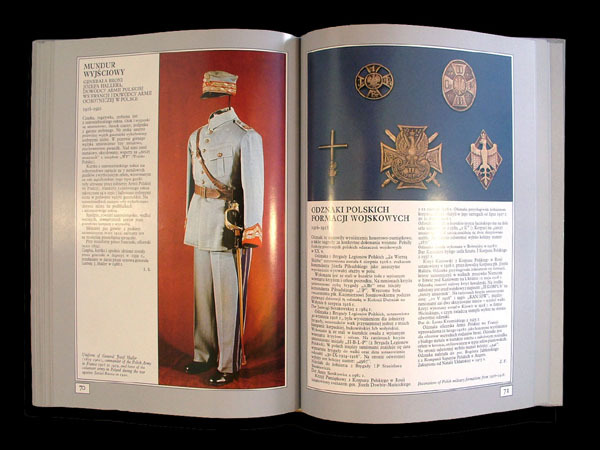 – medals and orders and many more!!! 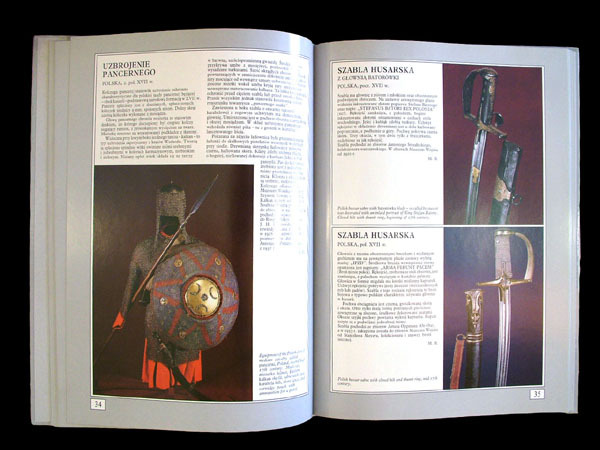 EXCELLENT condition with minor signes of use on the cover!